based laptop to an HD enabled display with stereo audio. 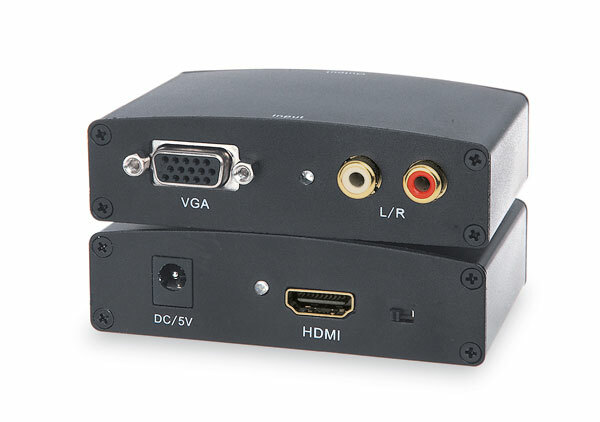 input from RCA and maintaining seamless transmission of A/V signals. Note: Please make sure to manually adjust the resolution on your computer to match the native resolution of the display e.g. 1024x768@60Hz, or 1920x1080@60Hz.